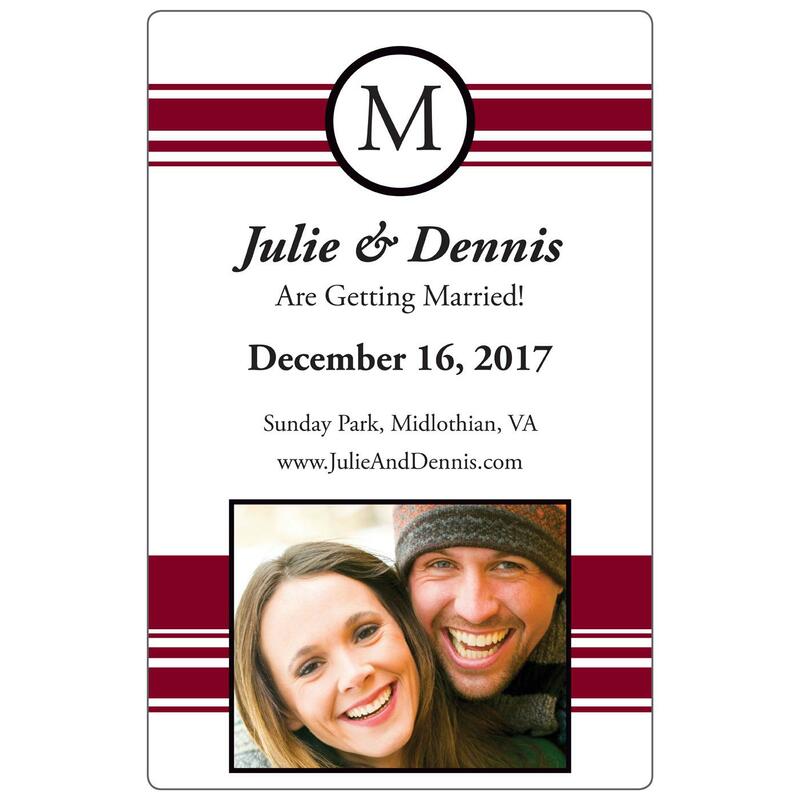 Big day coming up? 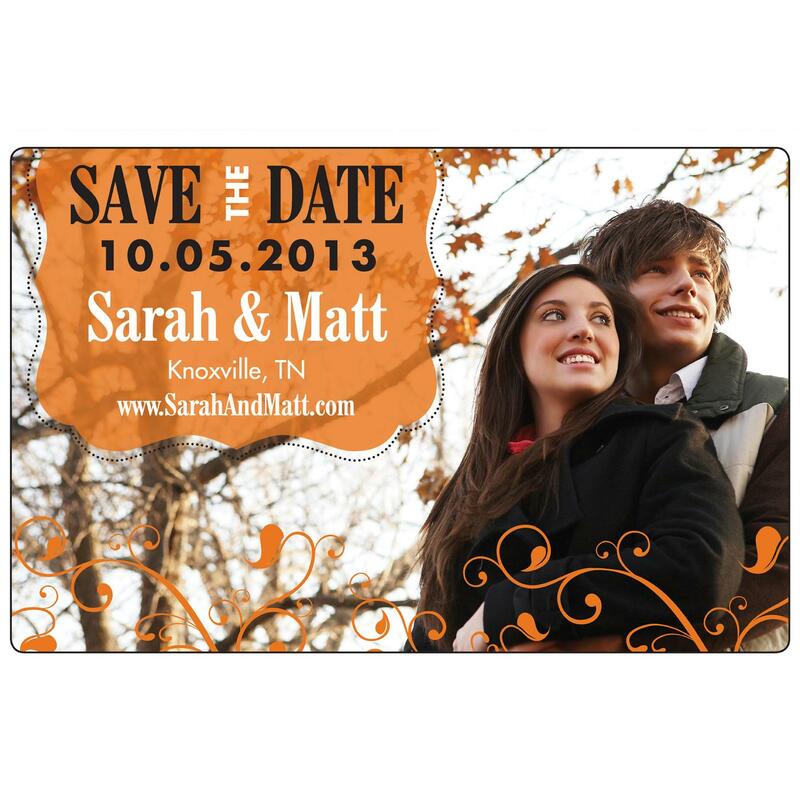 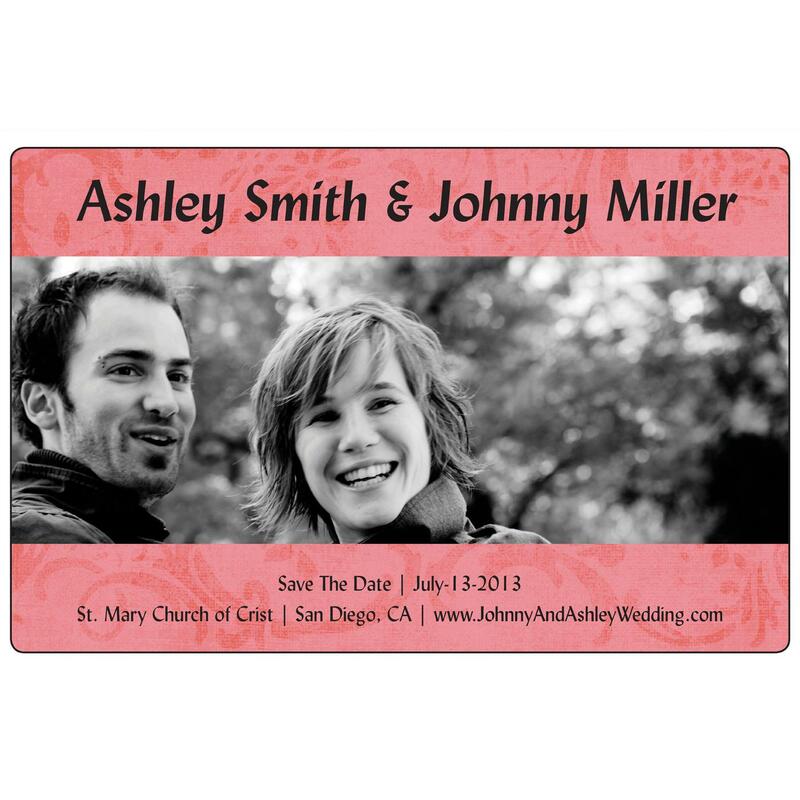 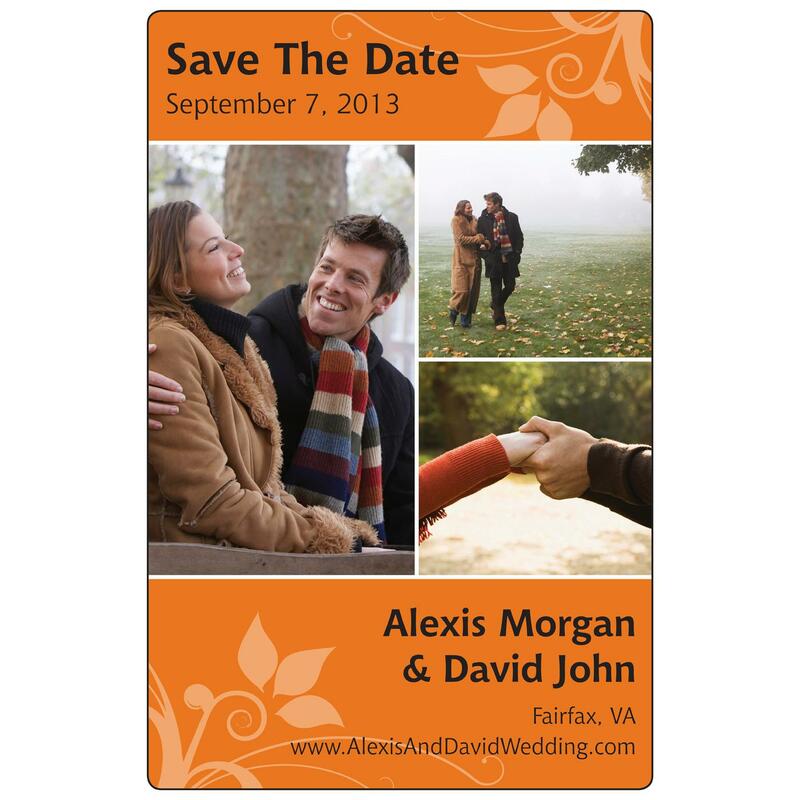 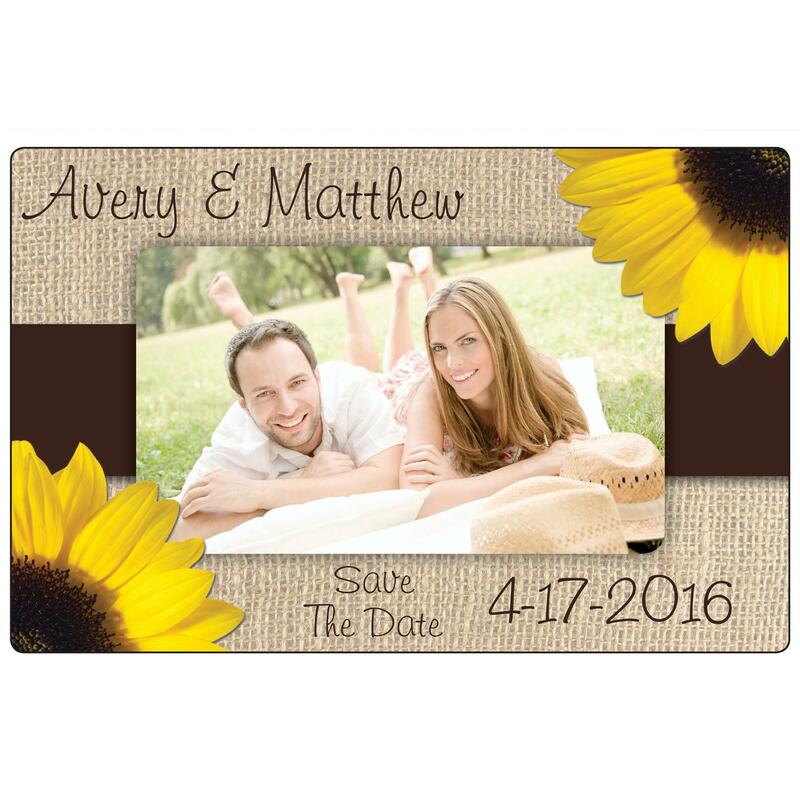 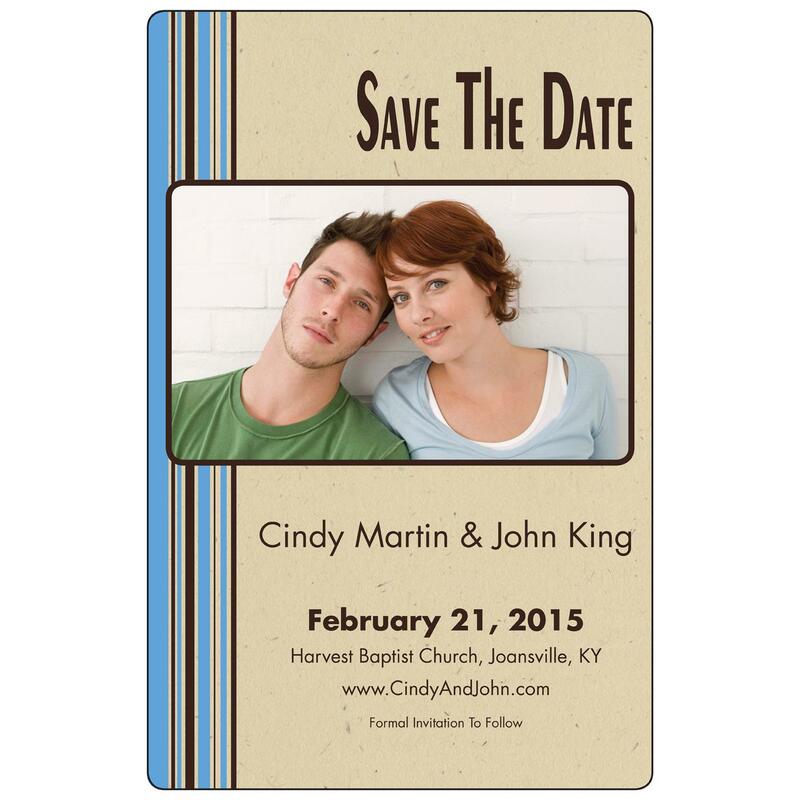 A Save the Date Magnet is the best way to keep everyone informed and excited. 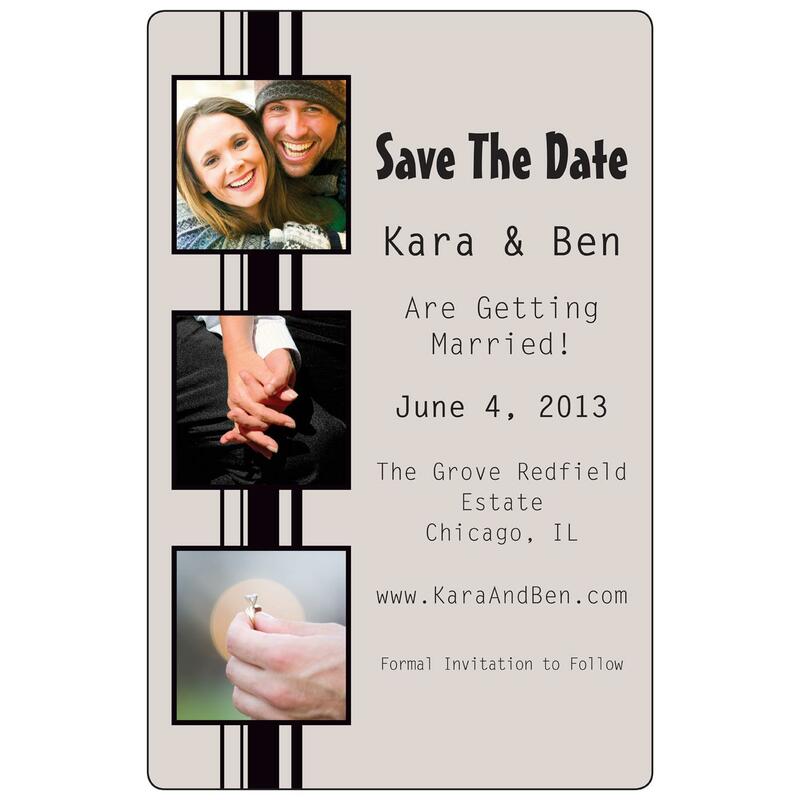 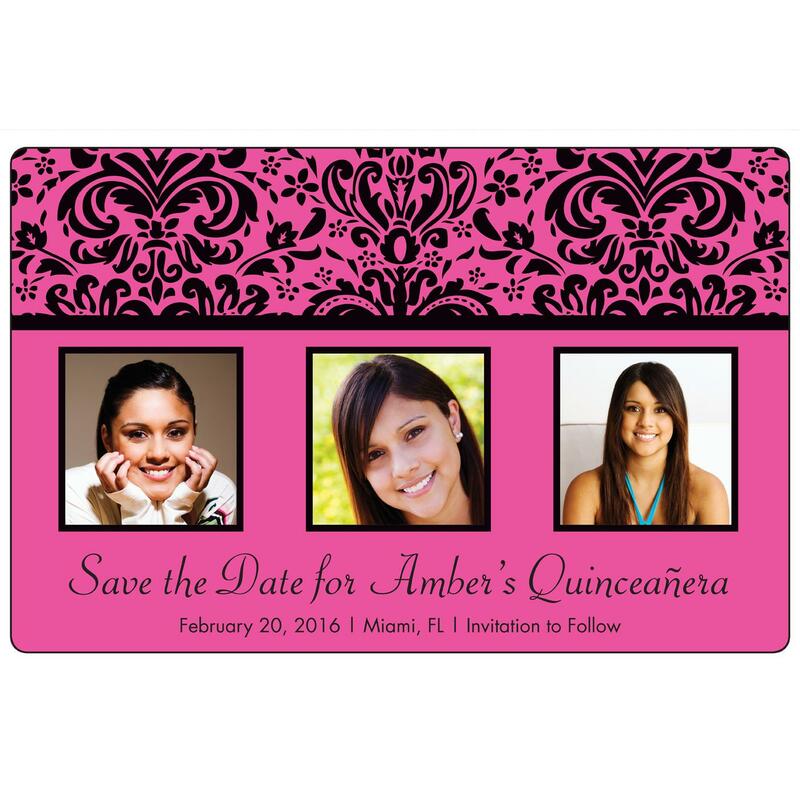 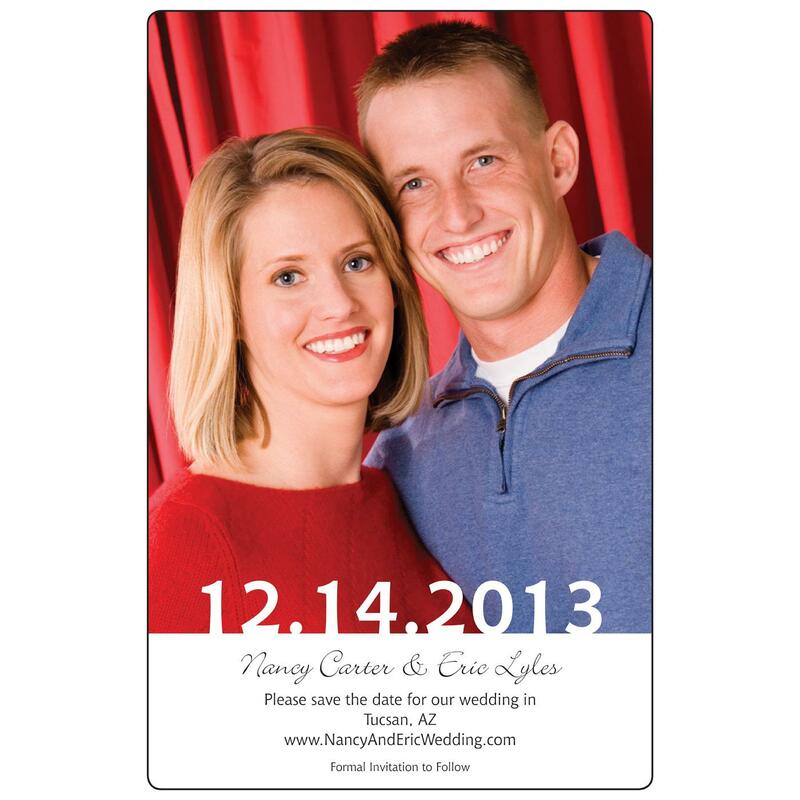 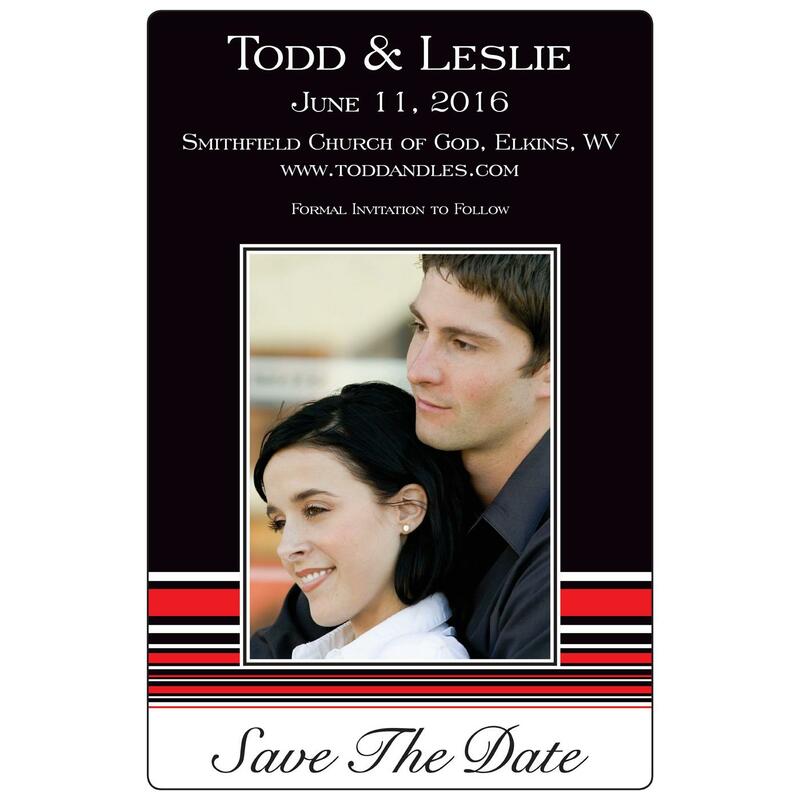 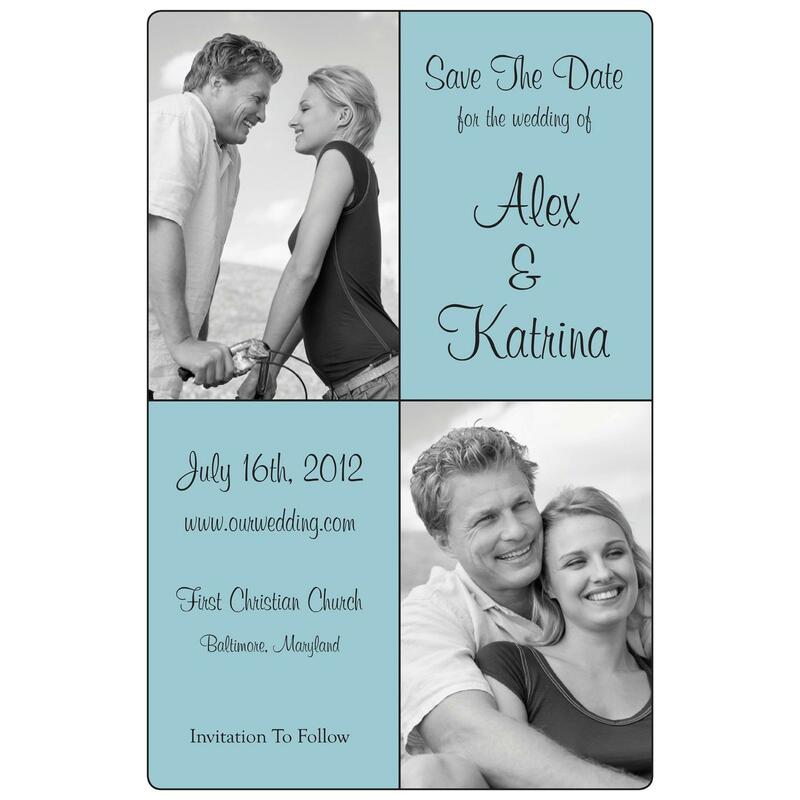 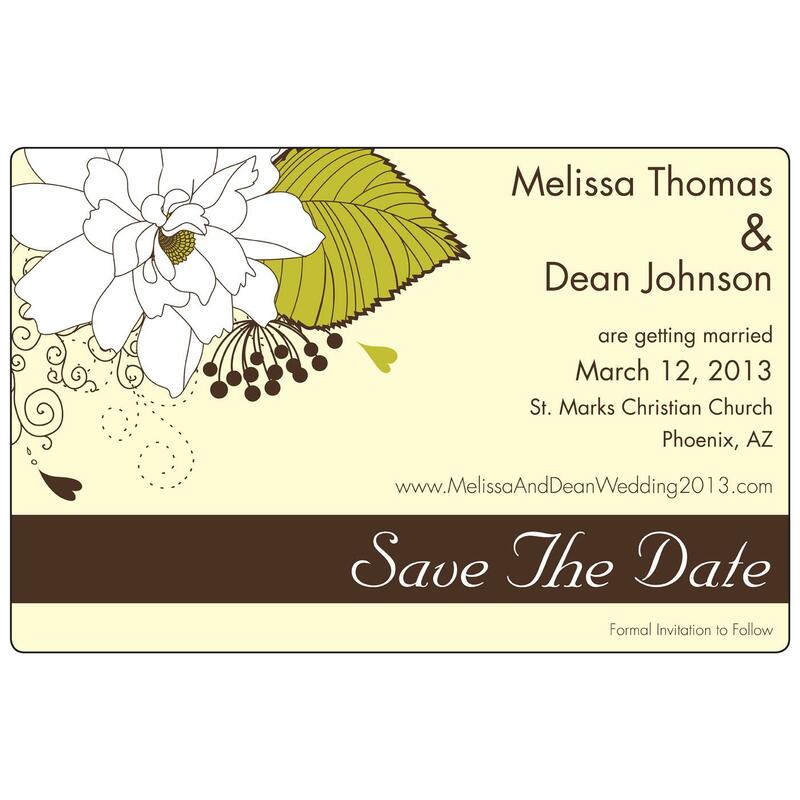 A magnet always hangs front-and-center on the fridge, meaning guests will be reminded daily of your special event.